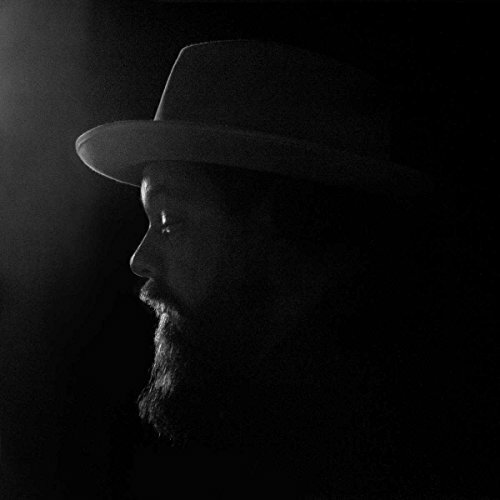 Nathaniel Rateliff & The Nights Sweats make their long-awaited return with Tearing at the Seams, a staggering album of rock 'n' soul music. Propelled by driving rhythms, blazing hornplay, and Rateliff's rowdy, soul drenched vocals, Tearing at the Seams' 12 tracks crackle with emotion and intensity. From anguished sorrow to ecstatic heights, Rateliff's expressive tenor is unvarnished on the record's tender R&B ballads and nitro-fueled rave-ups. Issued once again by Stax Records, Tearing at the Seams is the follow-up to the band's 2015 debut, self-titled, breakthrough album. The two years of extensive world-wide touring since its release steeled Night Sweats into one of world s most electrifying bands. In the studio, Rateliff and producer Richard Swift wanted to capture the full band's attack live in the room. Playing with precision and muscle, The Night Sweats' grooves and Rateliff's commanding vocals come alive amid warm, vacuum-tube ambiance and earthy tones. If you have any questions about this product by Fantasy, contact us by completing and submitting the form below. If you are looking for a specif part number, please include it with your message.